VMware products are only available to customers within the United States.  Why should I add virtualization software? Virtualization makes it possible to run multiple operating systems on the same server, at the same time. More simply put, virtualization simplifies your tough IT environment. VMWare is the industry leading virtualization platform. 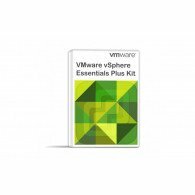 The vSphere Essentials Plus Kit provides server virtualization and consolidation plus business continuity. It increases IT flexibility and scalability. 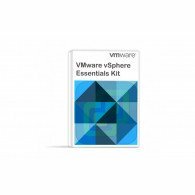 This kit allows users to save on IT hardware costs while reducing IT footprints and simplifying management efforts.